When you hire Superior Roofing, you reap the benefits of quality products, solid workmanship and great customer service. We bring dedication and integrity to every job we do, and treat every customer as if they are part of our family. We are proud to serve the residential and commercial roofing markets in the Columbus area. 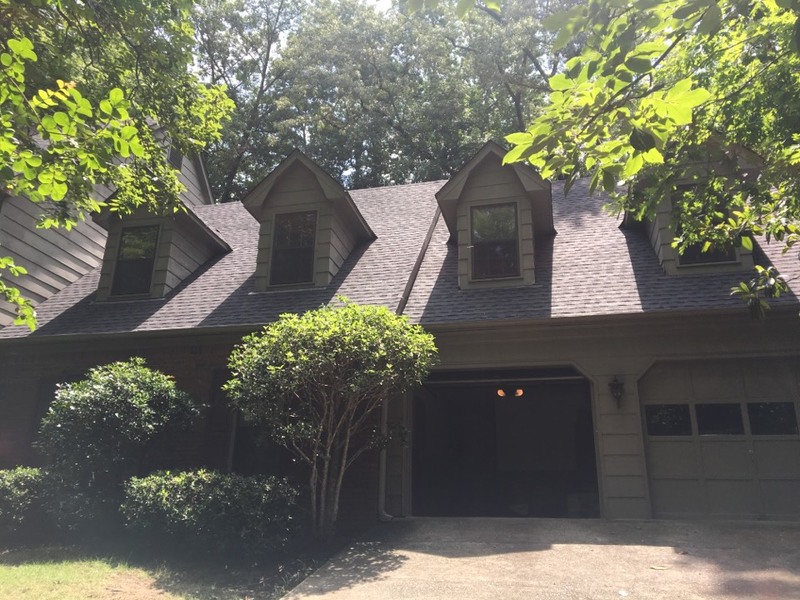 As a GAF Master Elite Contractor with almost 30 years of experience as a roofer in Columbus, GA, Superior Roofing is the name to call when you need help with roofing. 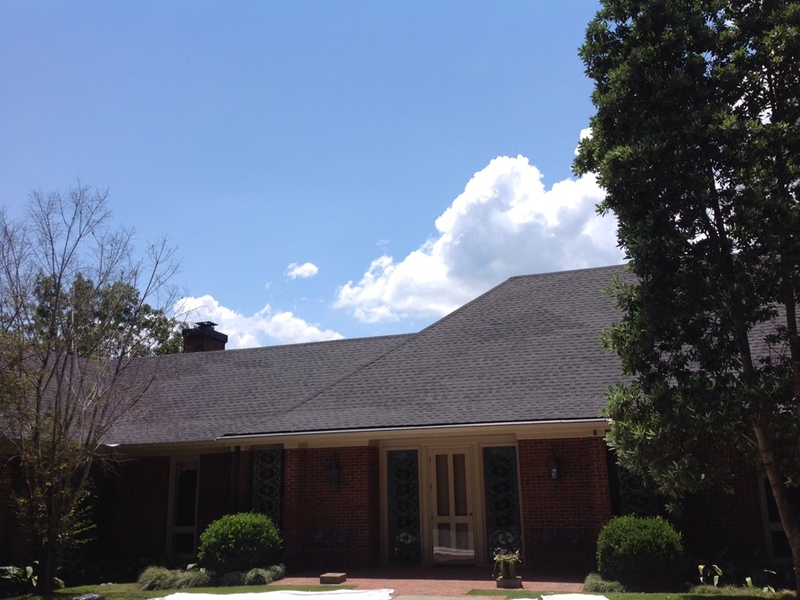 We want you to consider Superior Roofing as your one stop shop for anything related to roofing. You can rely on us for honest opinions, competitive prices and fast work. We come equipped to get the job done right the first time and minimize your inconvenience any way we can. We offer roofing repair, maintenance and replacement in both residential and commercial sectors. Whether you have a small leak or extensive damage after a big storm, trust us to fix the problem quickly. We are so confident in our roofers and our work that we offer a workmanship guarantee. 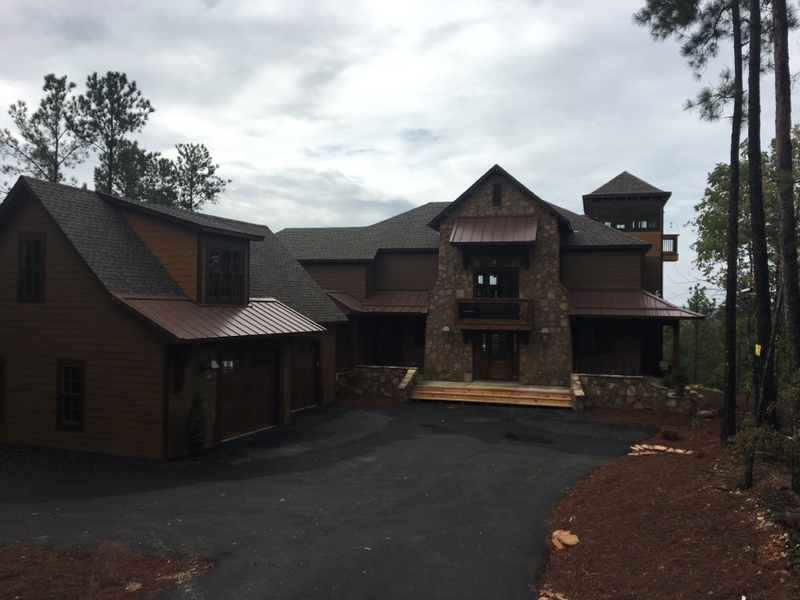 Our GAF Master Elite Contractor certification, means you are always guaranteed to get professional roof repair and installation from someone that knows the ins and outs of roofing. 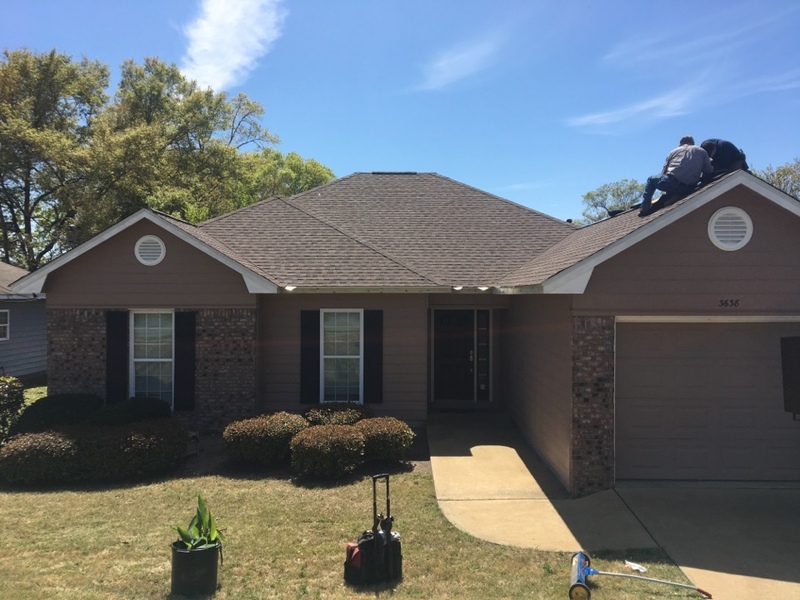 We complete all repairs quickly and ensure that your roofing problems don’t interfere with the rest of your life. Our technicians are professional, kind and courteous whenever they are working at your home or business. We offer knowledge about the most current products and methods, honest advice about what would work best for your home or office, and deliver excellent results on your roof. We offer a free estimate to our customers in the Columbus area. 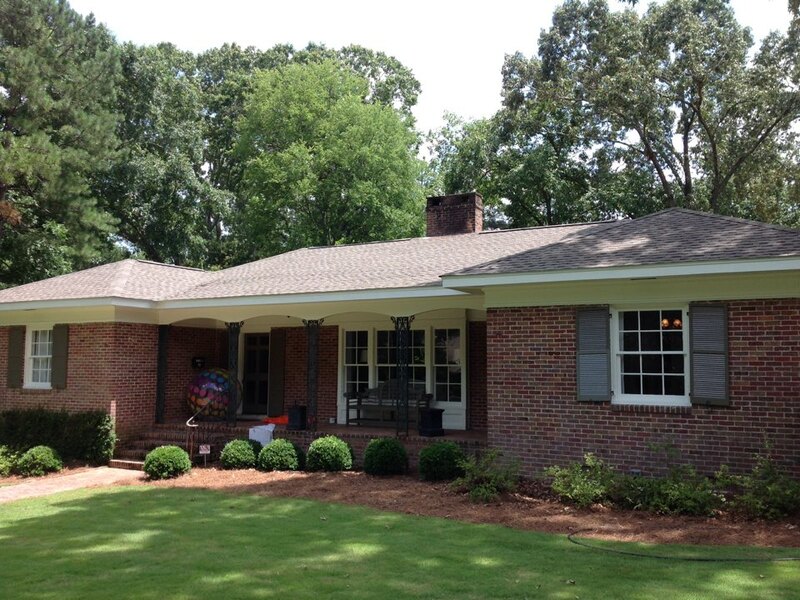 Give us a call today at (334) 821-8411 to schedule your appointment for a commercial or residential roofing project. You can also submit an online contact form while you are here on our website. 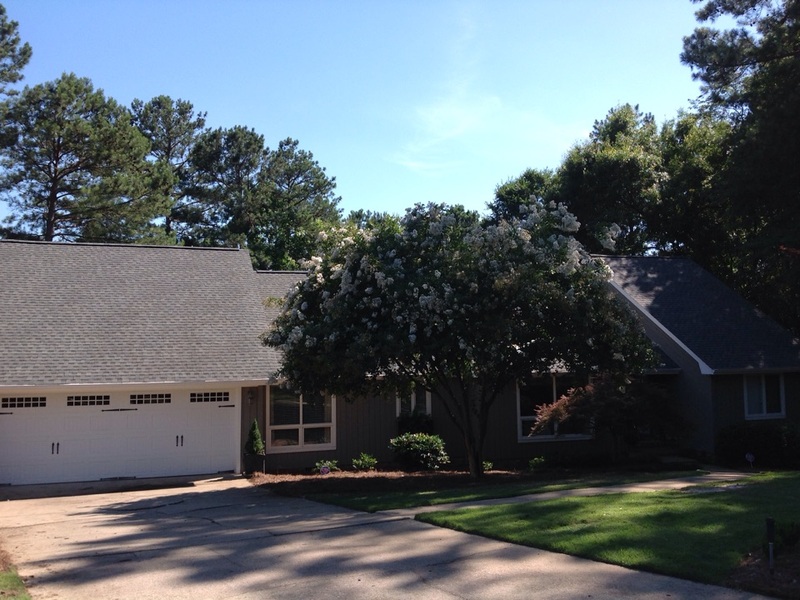 GAF Weathered Wood Timberline HD. Copper chimney flashing. Columbus, GA.